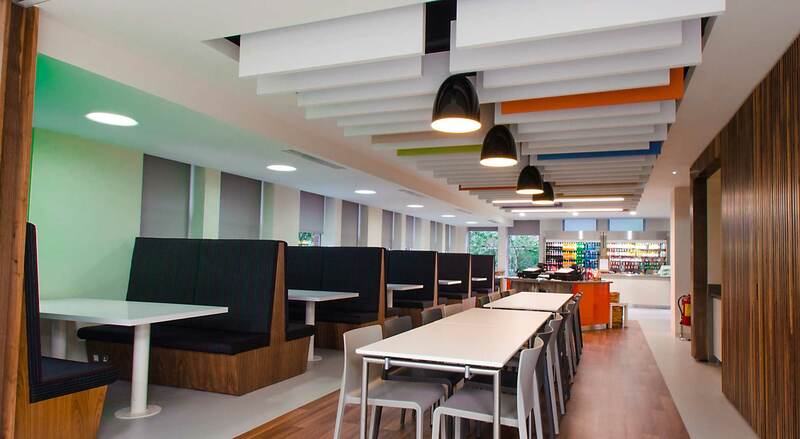 At Blueprint Lighting Ltd, we bring together a highly skilled and experienced team with the vision to complete any project and a carefully selected product range to ensure the ultimate lighting solution . Our primary focus is to provide a professional, reliable and efficient service. 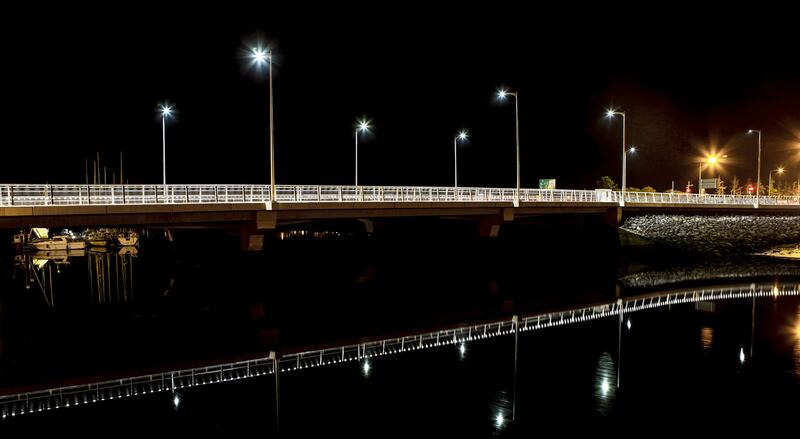 We have completed a wide variety of projects, commercial, industrial, residential, hospitality, medical, street lighting and bespoke lighting solutions in an efficient and timely manner with superb technical support throughout. We invite you to browse through our project portfolio and our collection of impressive lighting partners and to contact us to discuss any of your lighting requirements.